As beautiful as the sun is, it can also be your skin’s worst enemy. The most important thing is to make sure your skin is prepared. However with all the joy that the sun brings, it’s hard to keep track of when and how to take care of your skin…you just want to have fun! The sun can be really drying on the skin; so use a rich moisturiser, either a lotion or solid type moisturiser, prior and after sun exposure, as both products will help intensively soothe and hydrate the skin. Another tip for super boosting your bodycare routine would be to adding a few drops of body oil to your desired (rich) moisturiser. 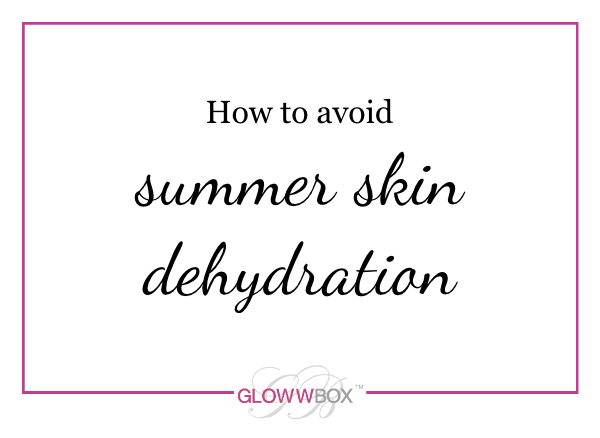 This will make them even more nourishing and will glide on the skin easily. 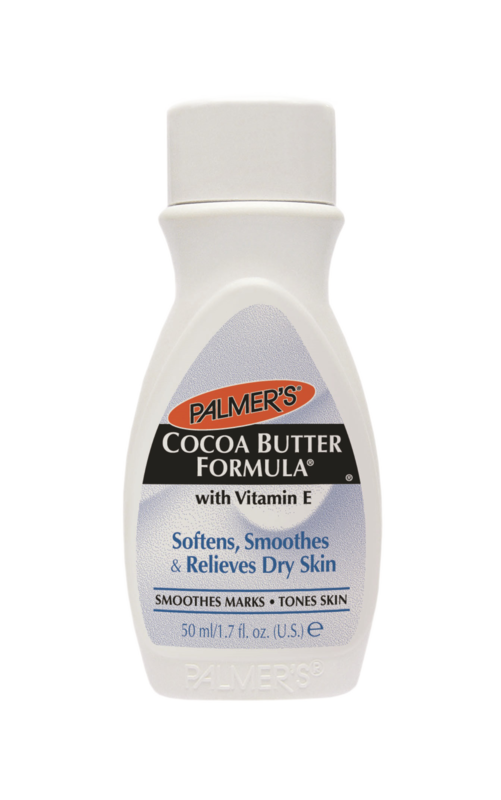 Palmer’s Cocoa Butter Formula Body Lotion, Solid Formula and Skin Therapy Oil worth over £11! Palmer’s iconic body lotion is a creamy emollient moisturiser made from cocoa butter enriched with 100% Cocoa Butter and vitamin E. This fast absorbing moisturiser hydrates parched skin leaving it soft and silky smooth. 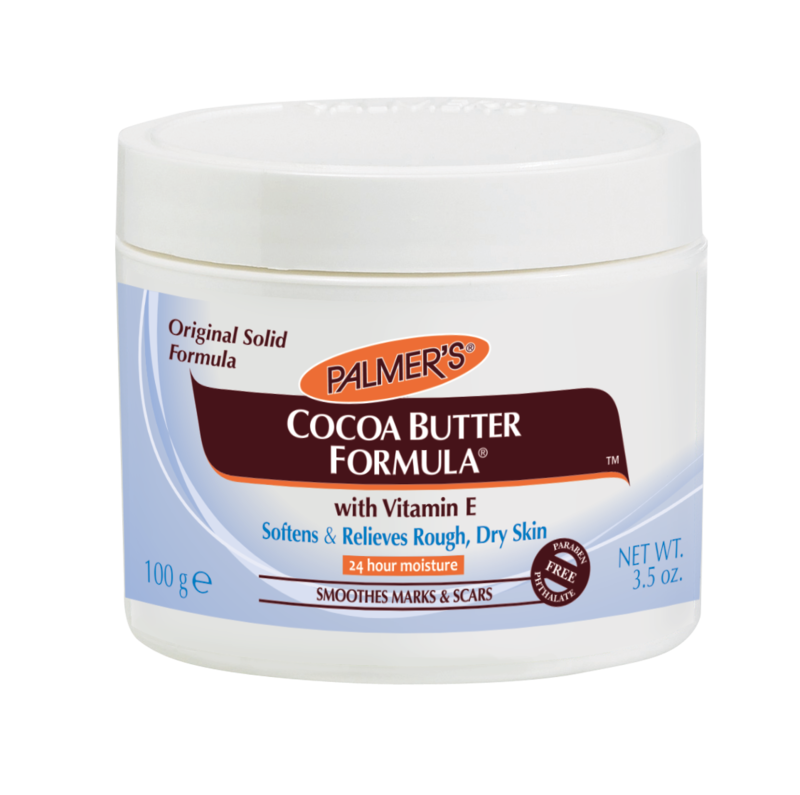 Palmer’s original, solid formula moisturiser contains the highest concentration of Cocoa Butter, making it the perfect choice to soften, soothe and relieve rough, dry skin after the cold winter months. Ideal for overnight deep moisturisation, the emollient base is especially effective for drier, rougher areas of the body such as elbows, knees and cracked heels. Palmer’s Rosehip Skin Therapy Oil is ideal for those looking for a lighter, floral fragrance & although similar to the Original Skin Therapy Oil, it contains a blend of carefully selected botanical oils such as Rosehip, Sesame & Canola. Together with a combination of pure Cocoa Butter & Vitamin E to help improve the appearance of scars, stretch marks & uneven skin tone. The fast-absorbing and preservative-free formula makes it ideal for daily moisturisation & the cocoa butter & Vitamin E help to combat extreme dryness across the face & body. Get the Palmer’s Cocoa Butter Formula Body Lotion, Solid Formula and Skin Therapy Oil, plus 4 more of Palmer’s most celebrated and adored products in the Palmer’s Special Edition today! This entry was posted in Feature and tagged beauty box, body oil, cocoa butter, glowwbox, palmers, skincare, special edition beauty box, summer15 on July 14, 2015 by louisaglowwbox.